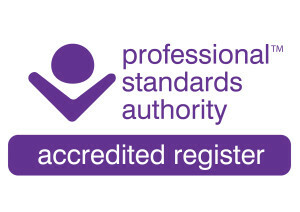 The Professional Standards Authority are responsible for overseeing the 9 statutory bodies that regulate health and social care professionals in the UK and for accrediting registers of other health and care practitioners. The Accredited Registers programme was set up to provide assurance on the standards of registers of unregulated health and care occupations. The prestigious quality mark means that that Save Face has met the Authority’s demanding standards in the following areas: governance, setting standards, education and training, managing the register, providing information and complaints handling. Being accredited means that Save Face has satisfied the Authority that it meets its high standards. It is a mark of quality. As an Accredited Register, Save Face is now part of a programme recognised by the government, The Department of Health, NHS England, The Care Quality Commission and Health Education England. This level of external verification and recognition adds additional layers of credibility, confidence and assurance for both for the trained healthcare professionals who are listed on our register as a means to differentiate themselves and the patients who use the register to confidently navigate their way to a safe pair of hands. 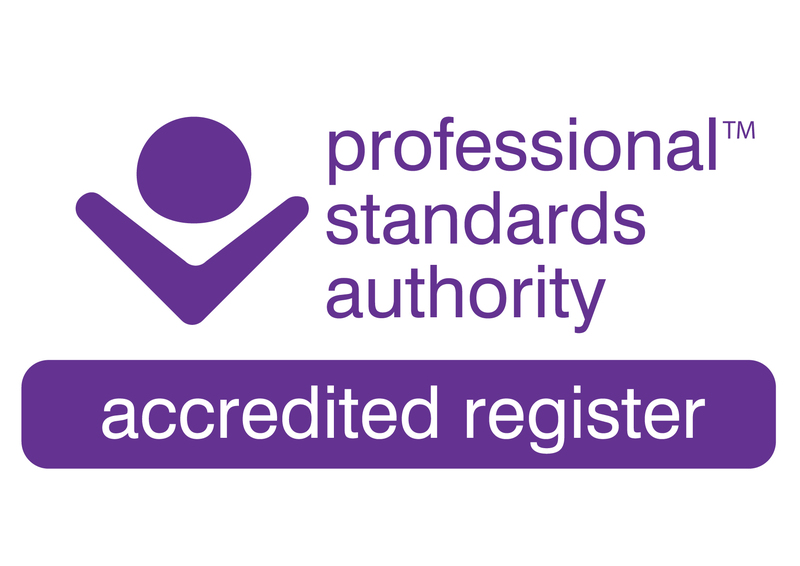 The Professional Standards Authority is here to protect the public and help ensure their health and well-being. 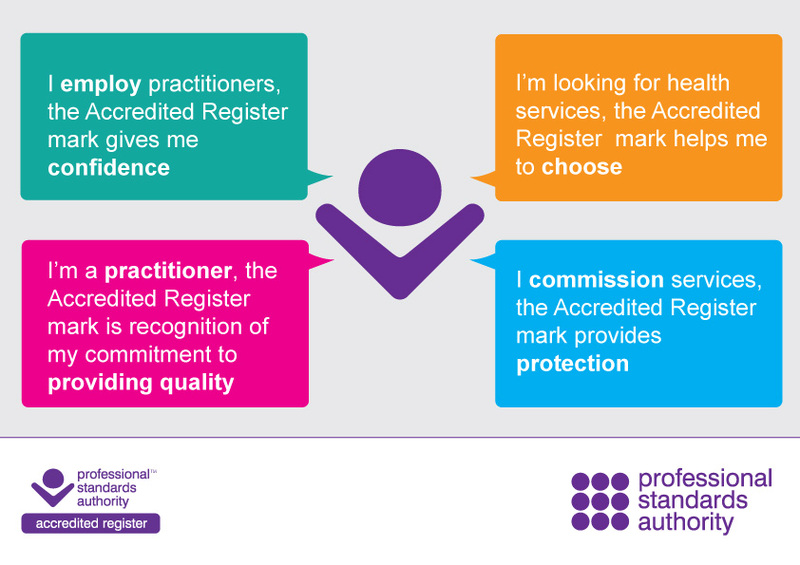 ‘Whether you are a member of public looking for a health practitioner, an employer recruiting staff or a commissioner buying services, Accredited Registers can help you choose with confidence. Accredited Registers are recognised and supported by key stakeholders in the UK.